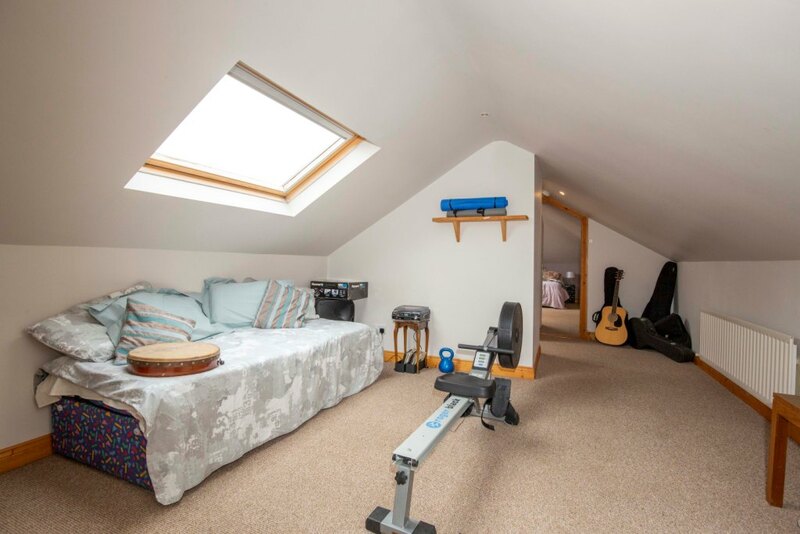 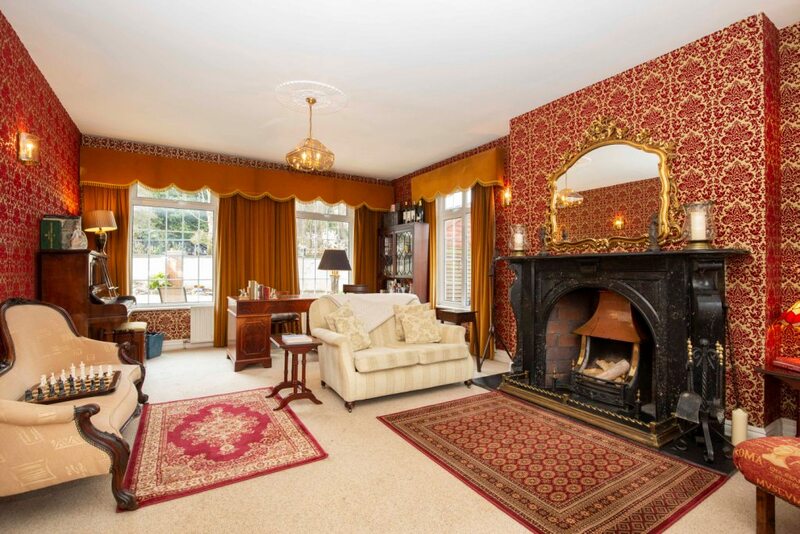 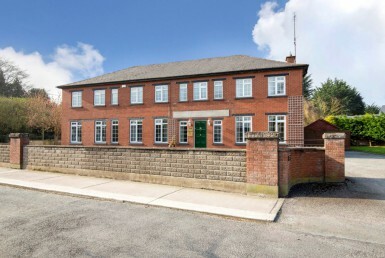 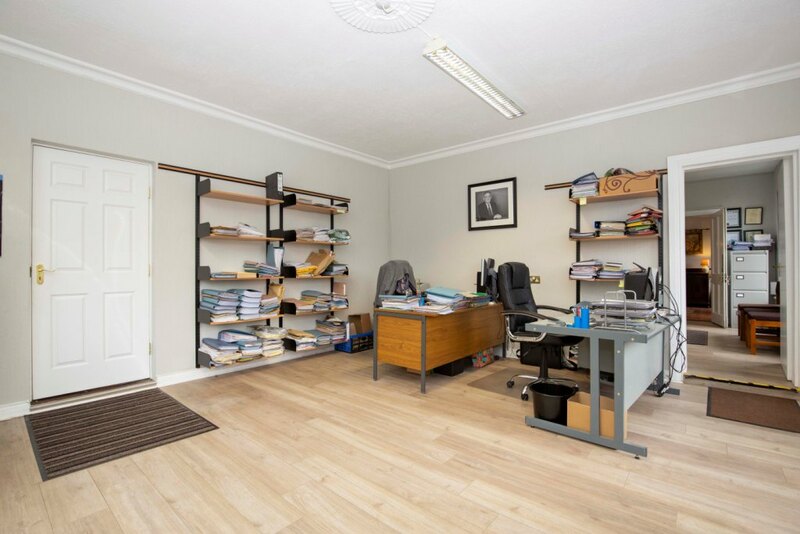 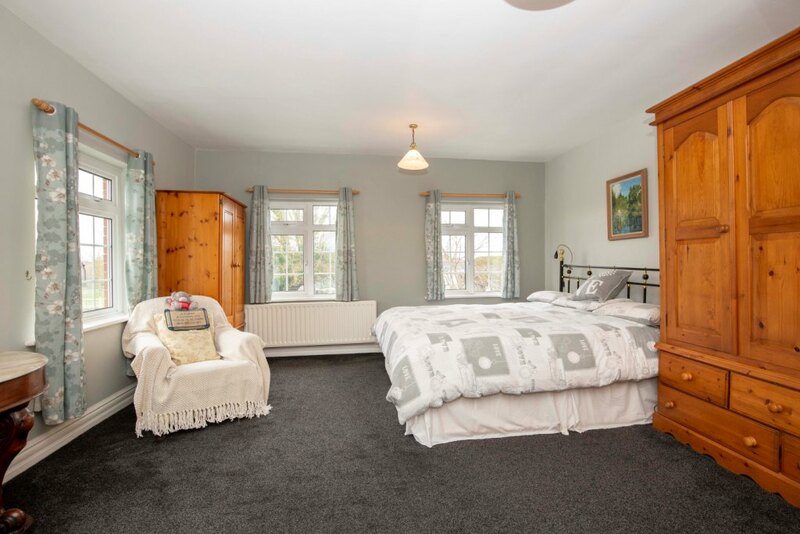 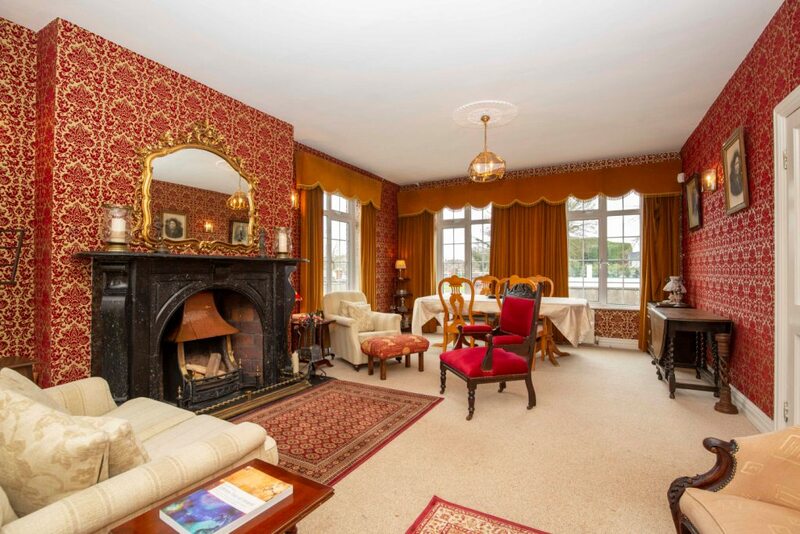 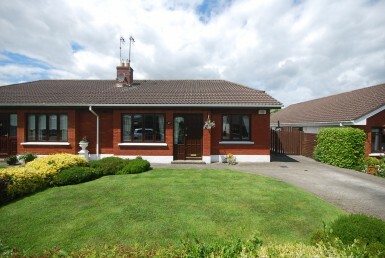 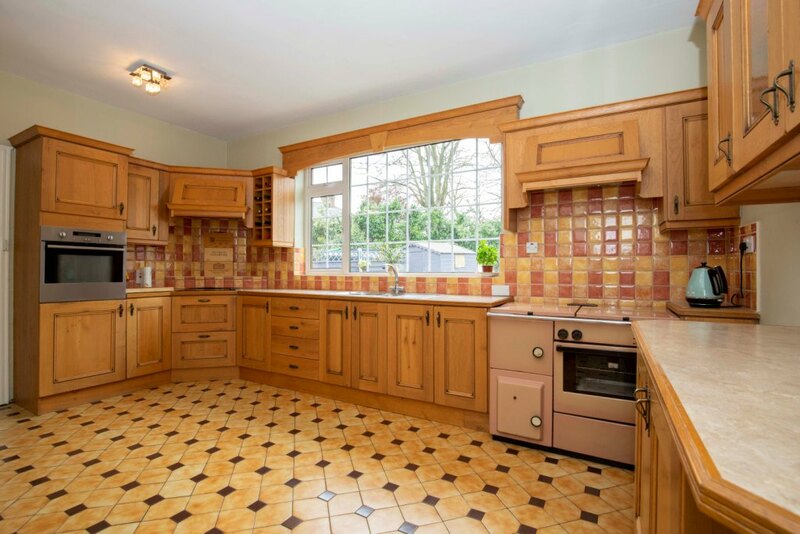 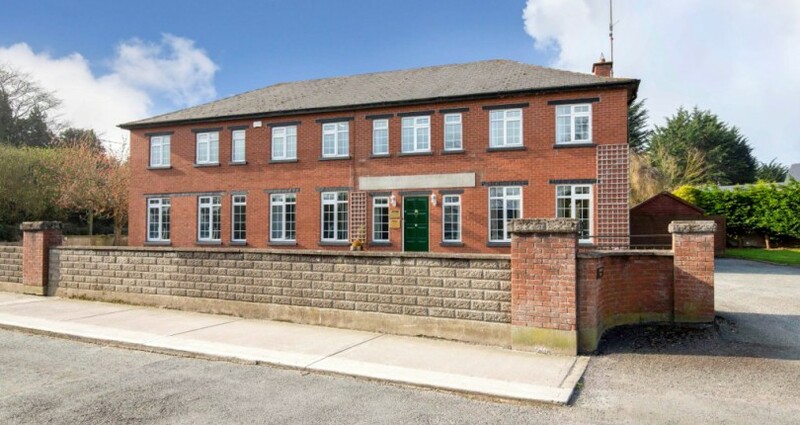 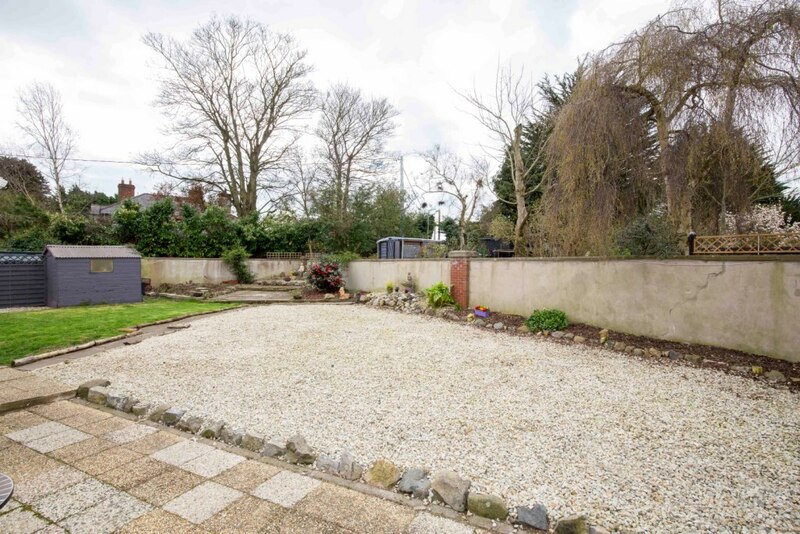 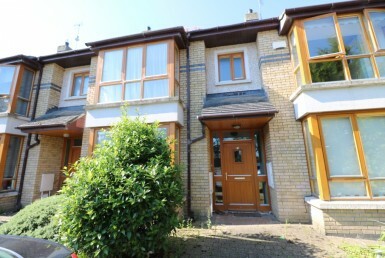 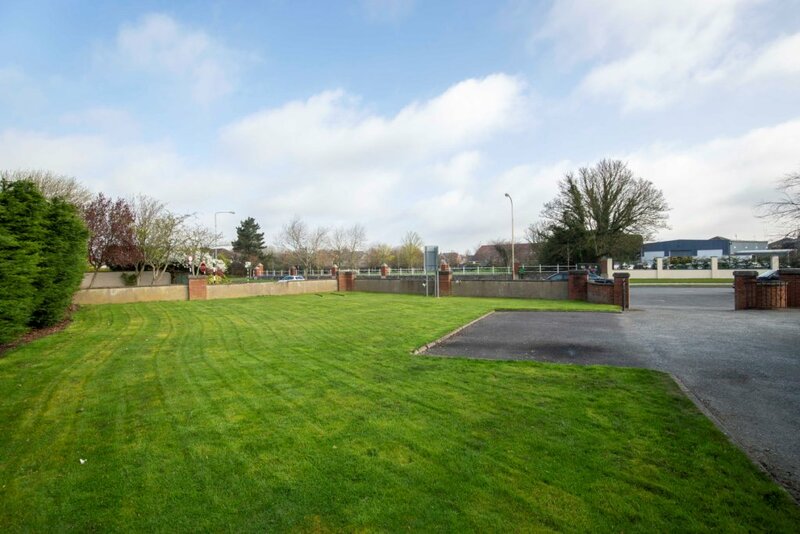 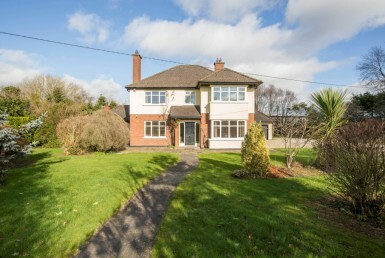 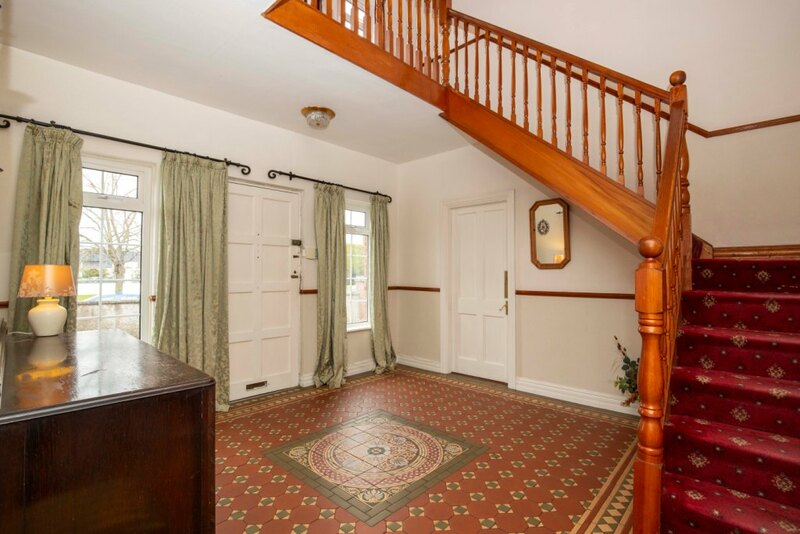 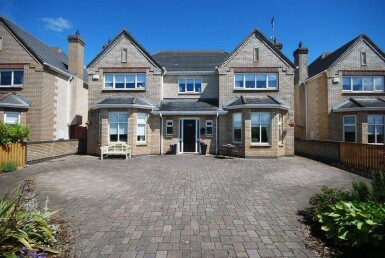 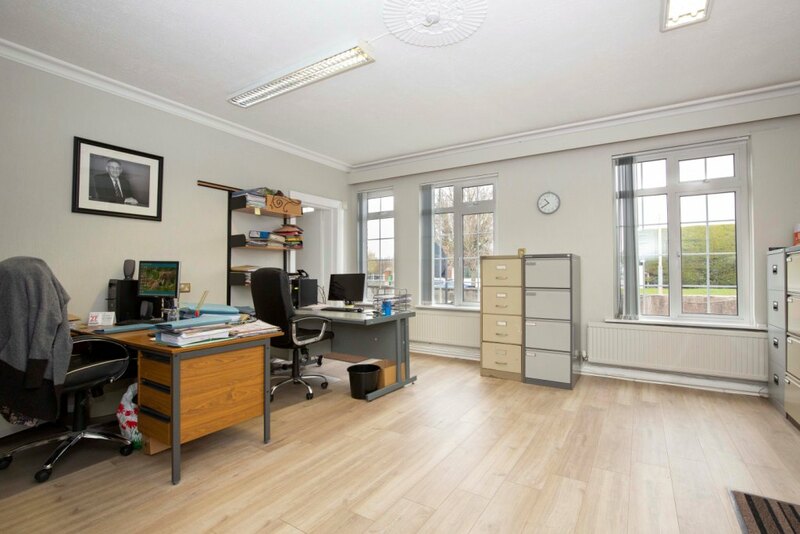 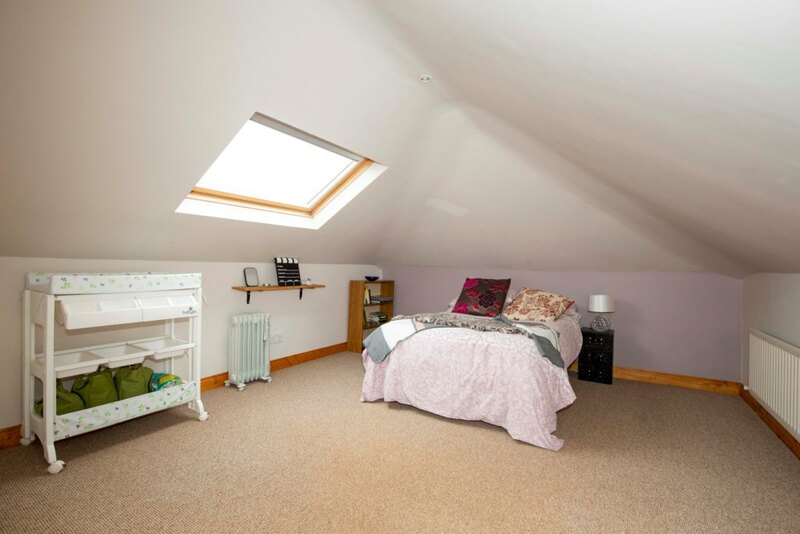 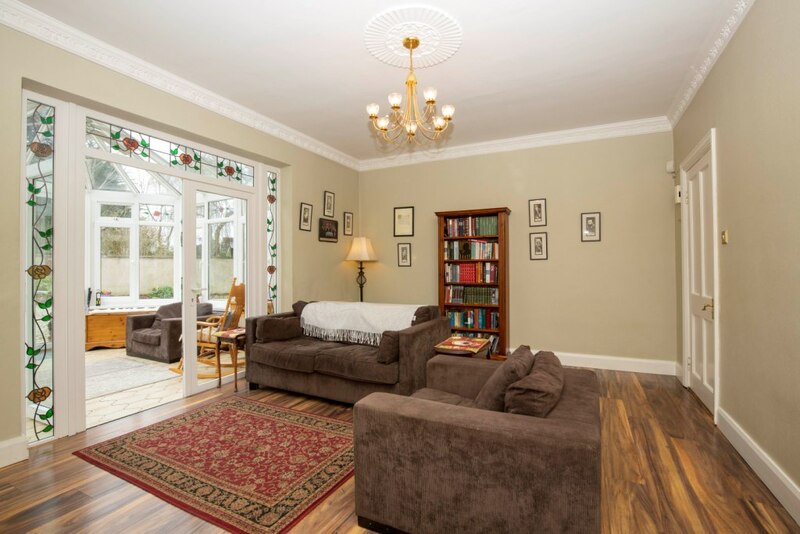 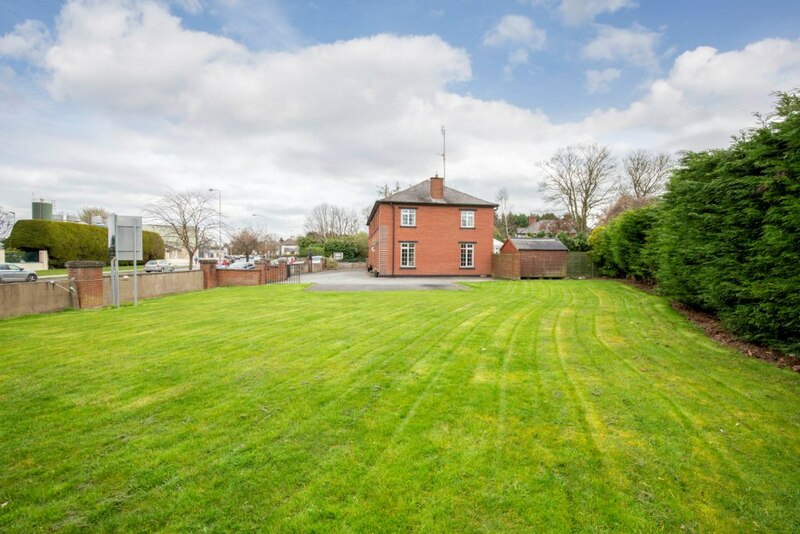 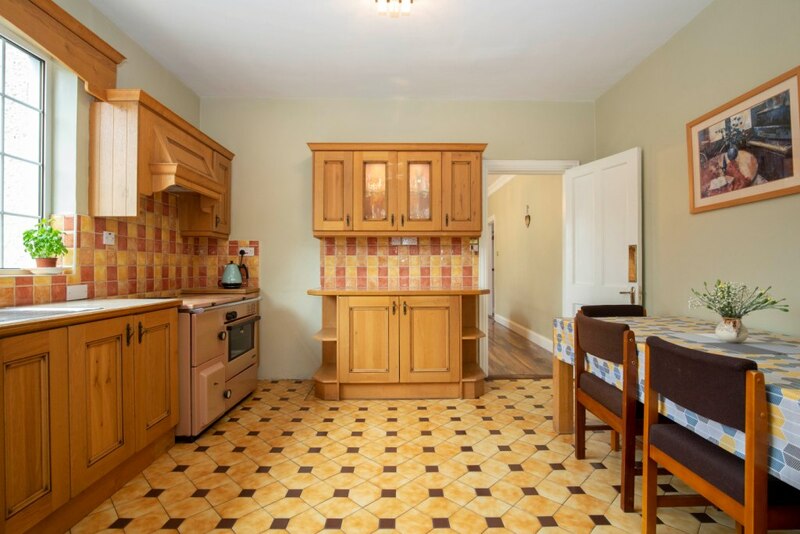 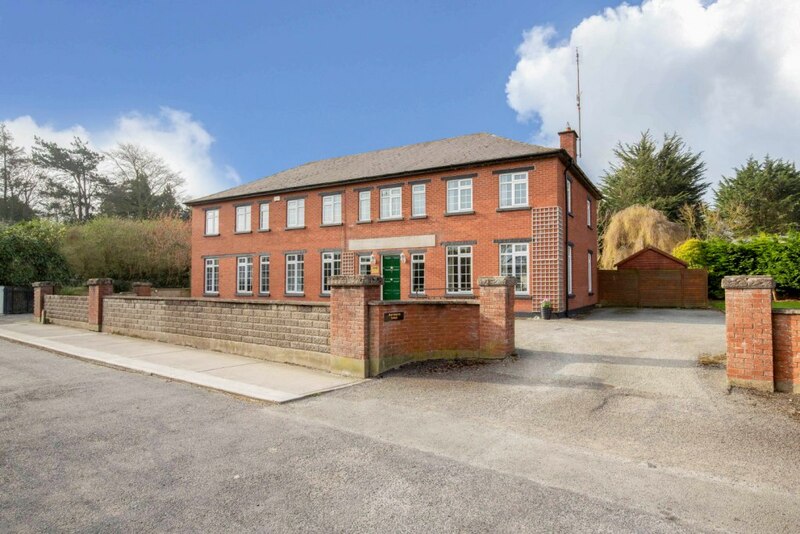 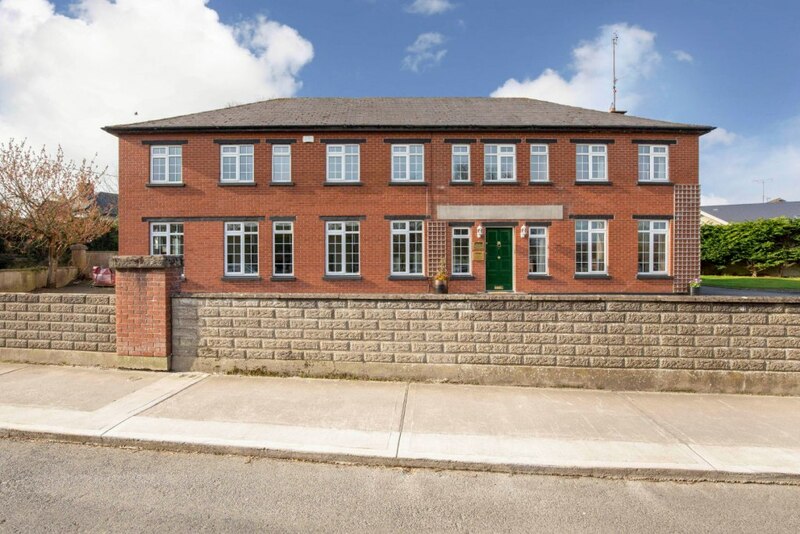 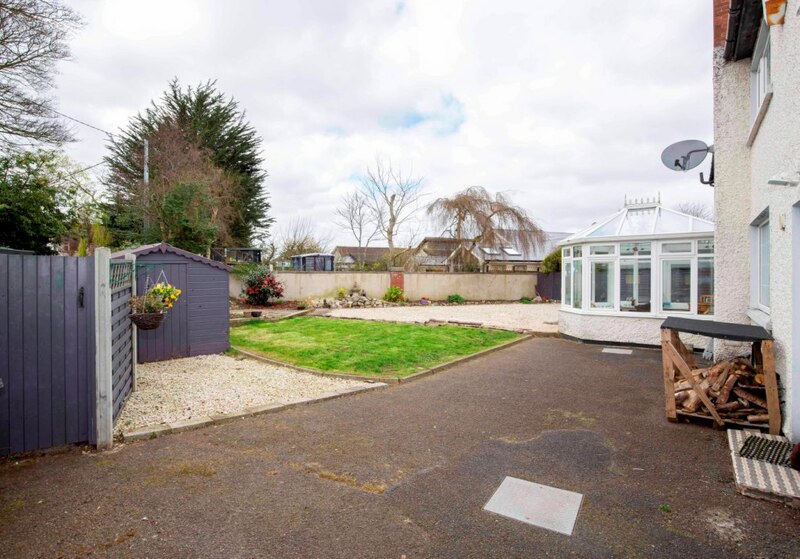 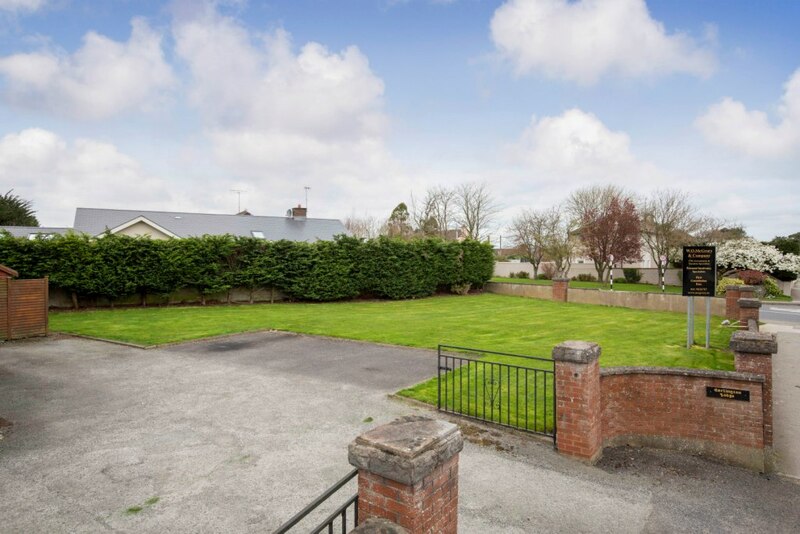 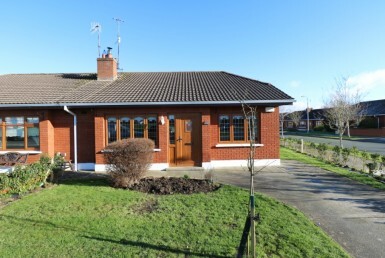 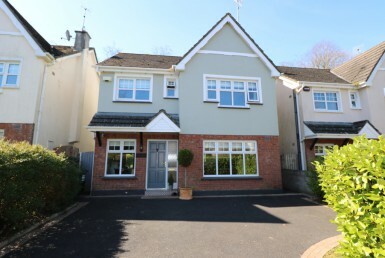 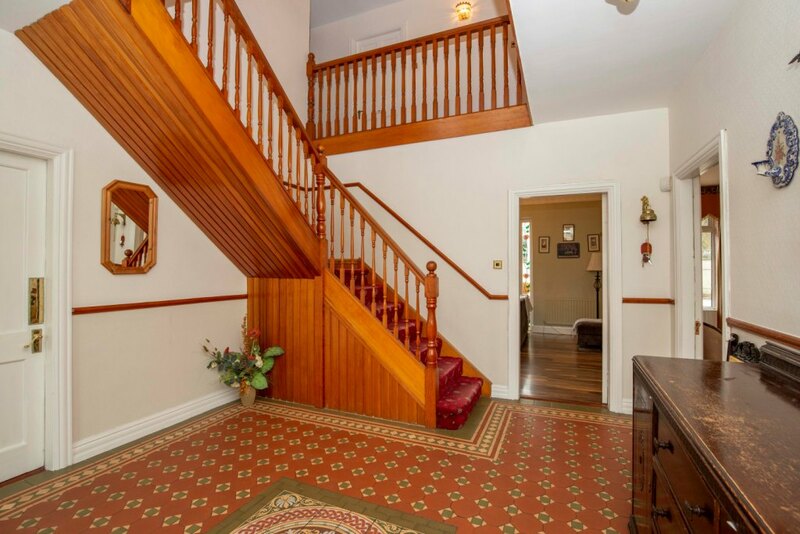 Located in the very exclusive and sought after area of the Dublin Road in Drogheda, “Carlington Lodge’’ represents a truly rare opportunity to purchase a large 5 bedroom detached family home that extends to c.383 sq.m (c.4,121 sq.ft). 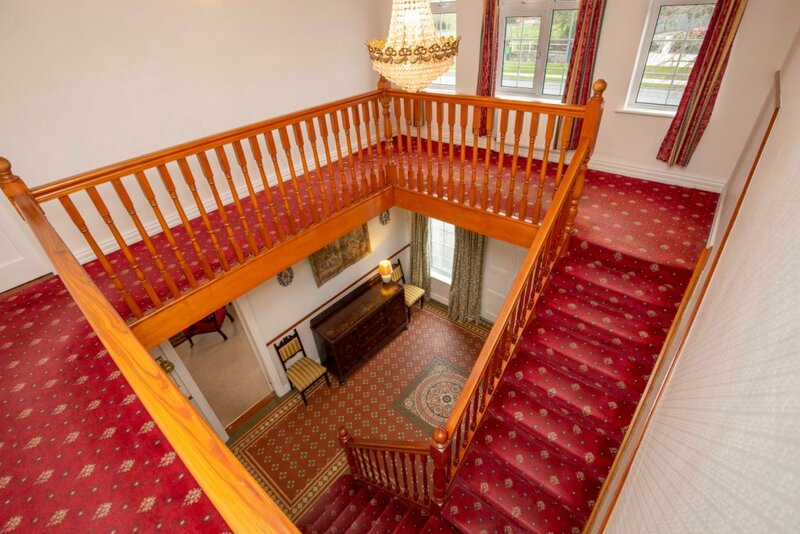 This magnificent residence boasts an abundance of charm & character and offers beautifully presented interiors and is situated on private landscaped gardens extending to c.0.4 acre. 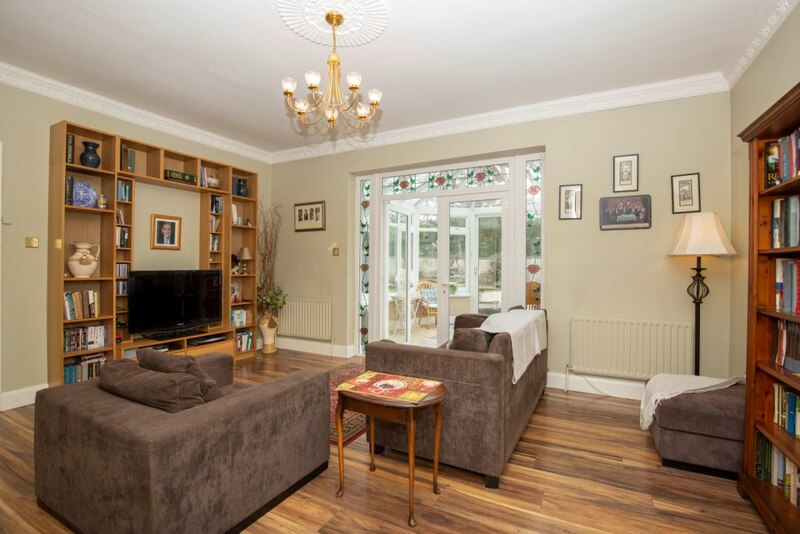 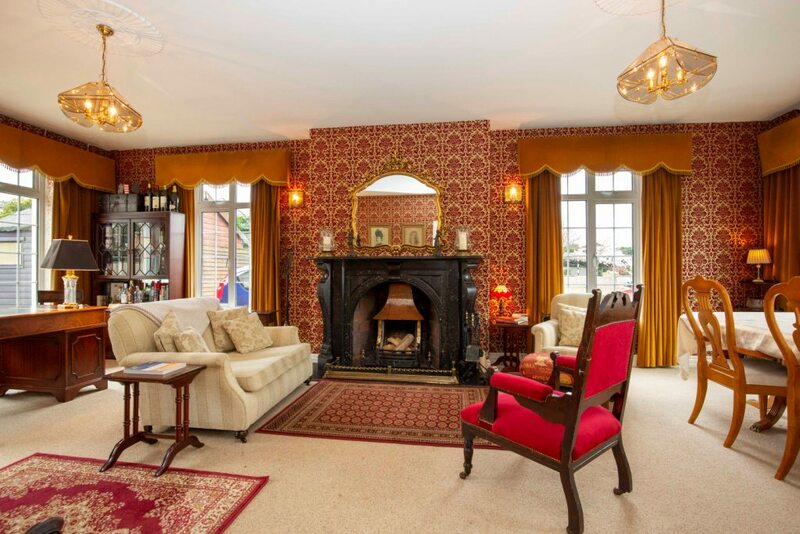 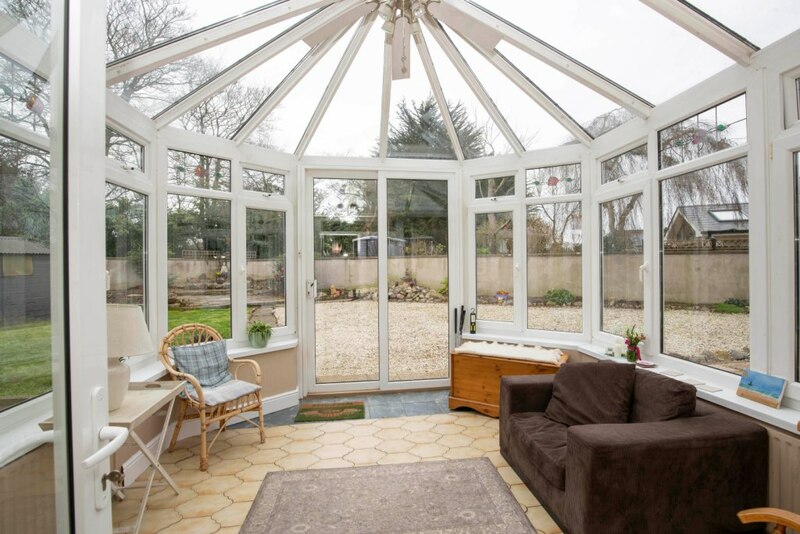 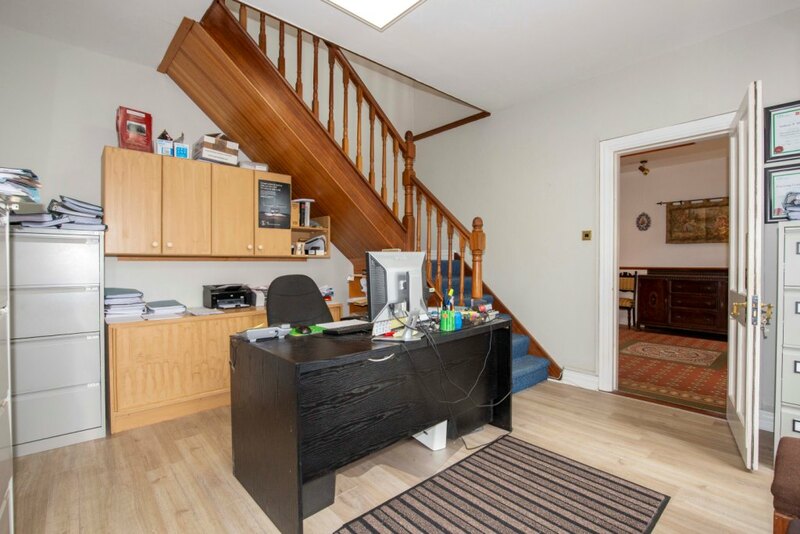 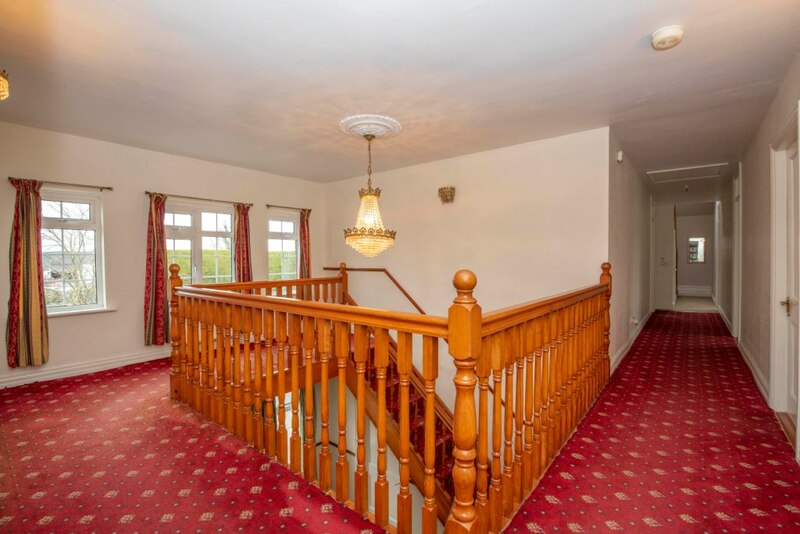 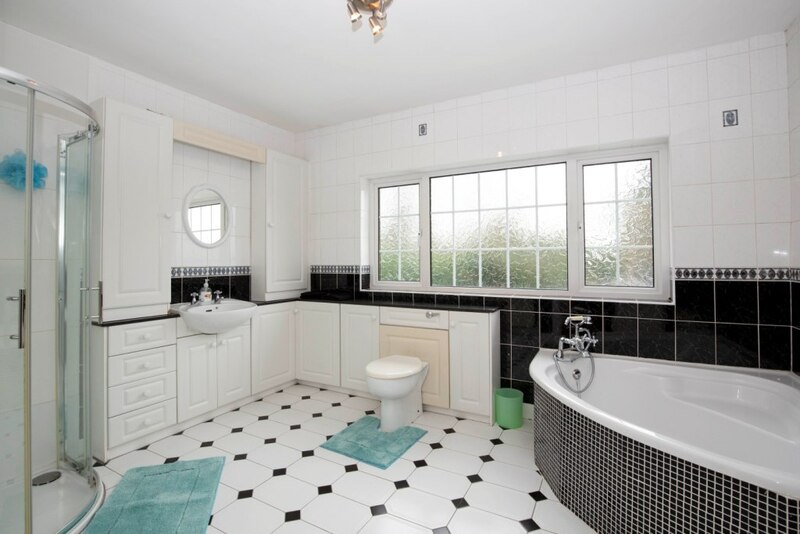 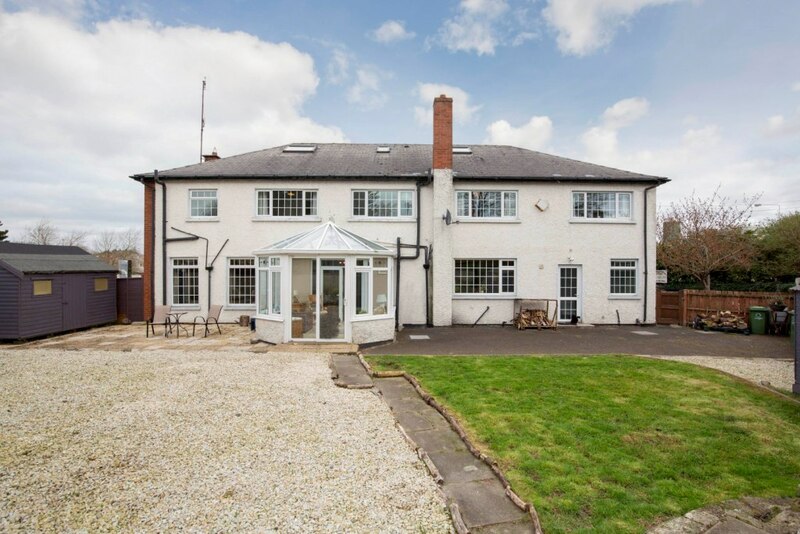 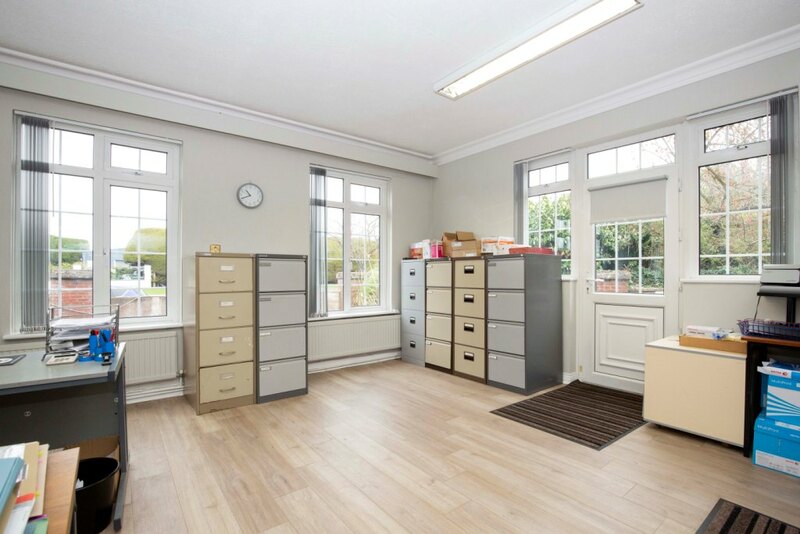 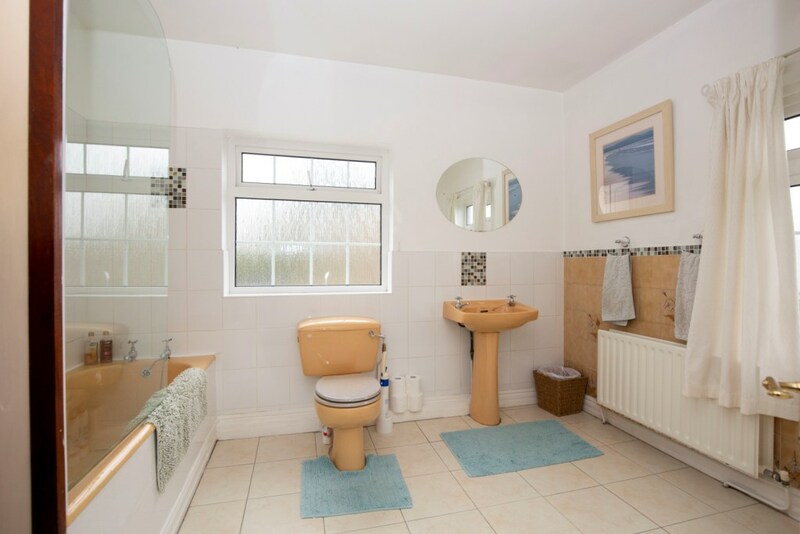 Arranged over three floors, this fabulous five bedroom detached home offers any intending purchaser ample entertaining space, well-proportioned rooms throughout & a south facing private garden. 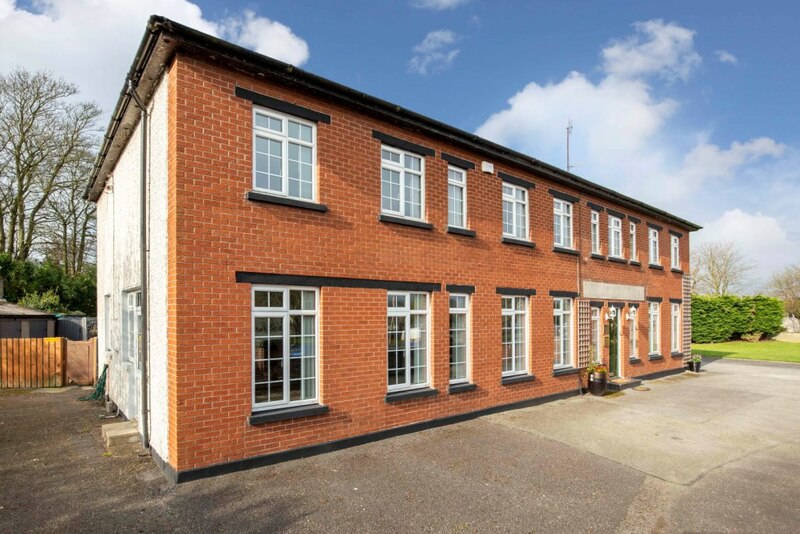 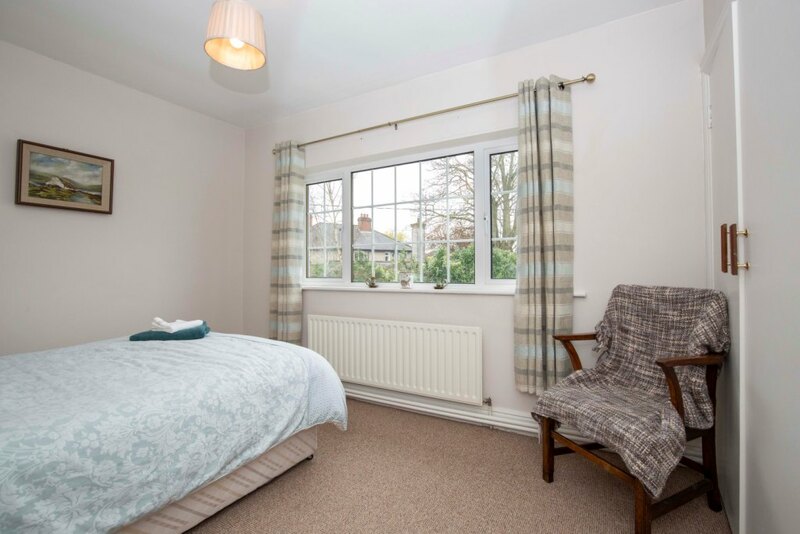 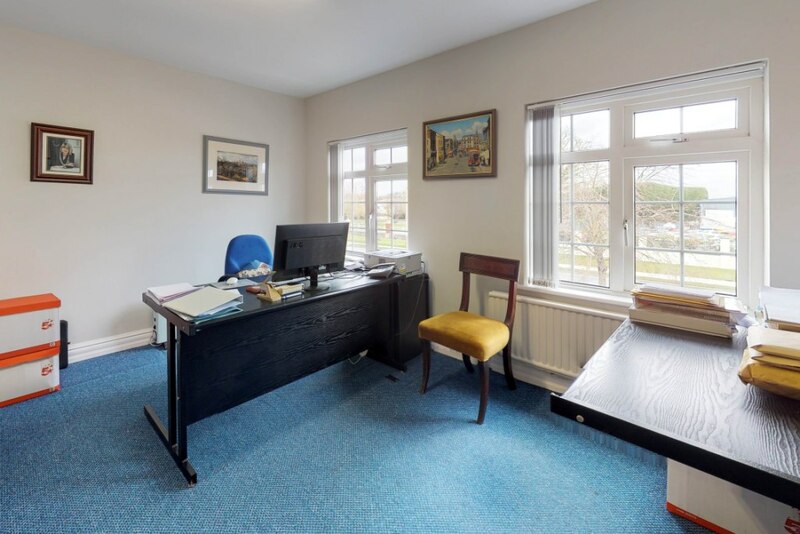 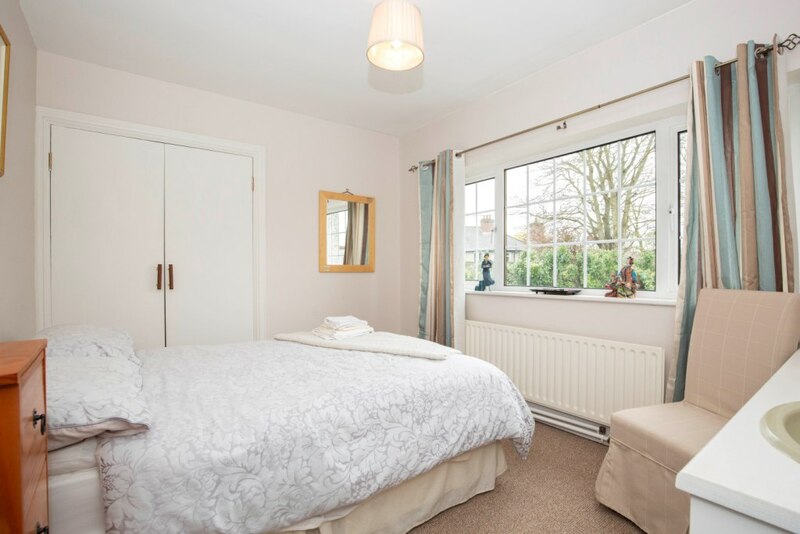 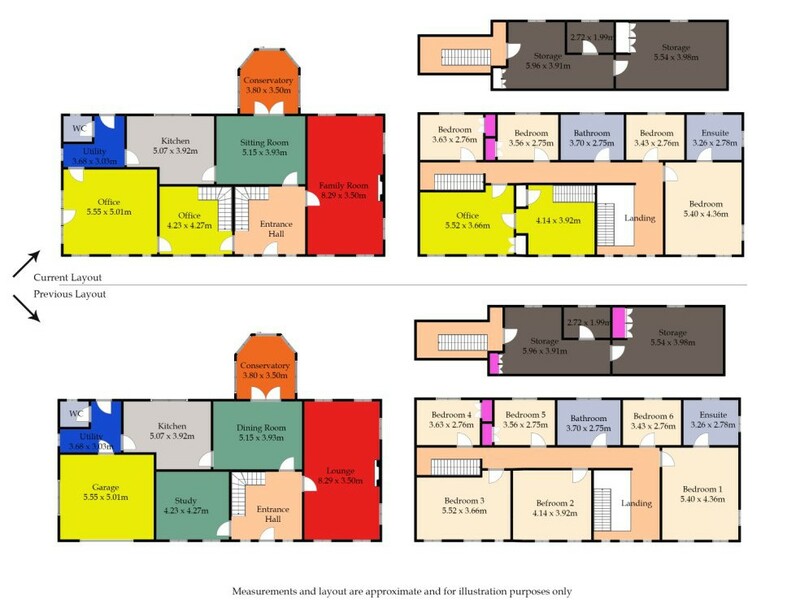 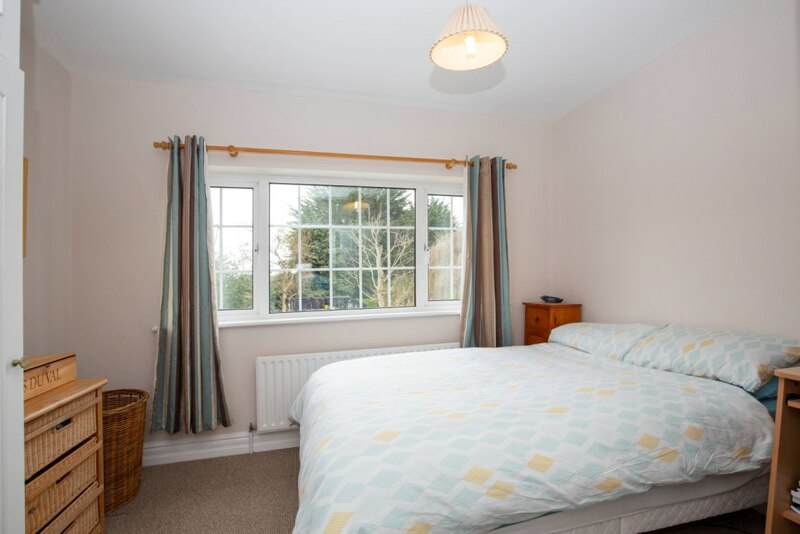 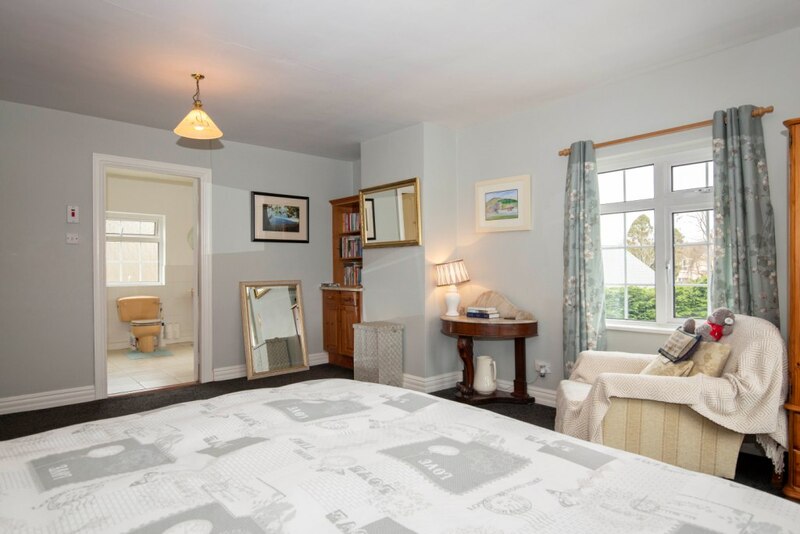 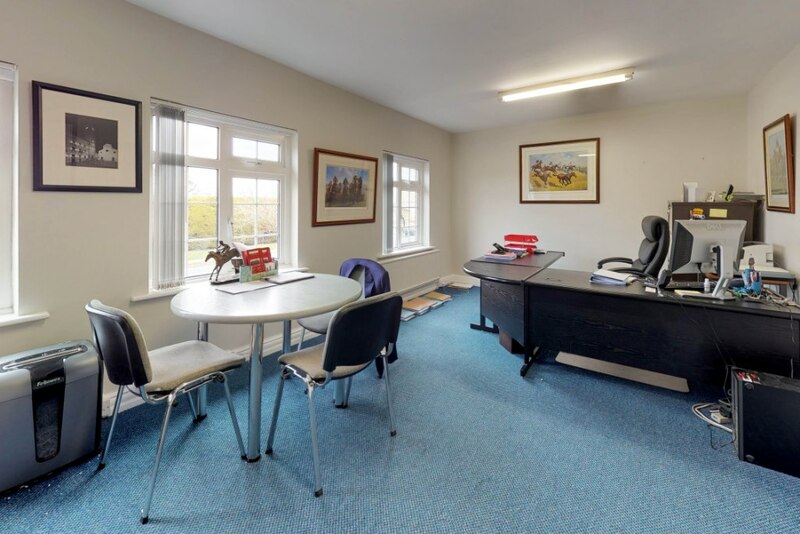 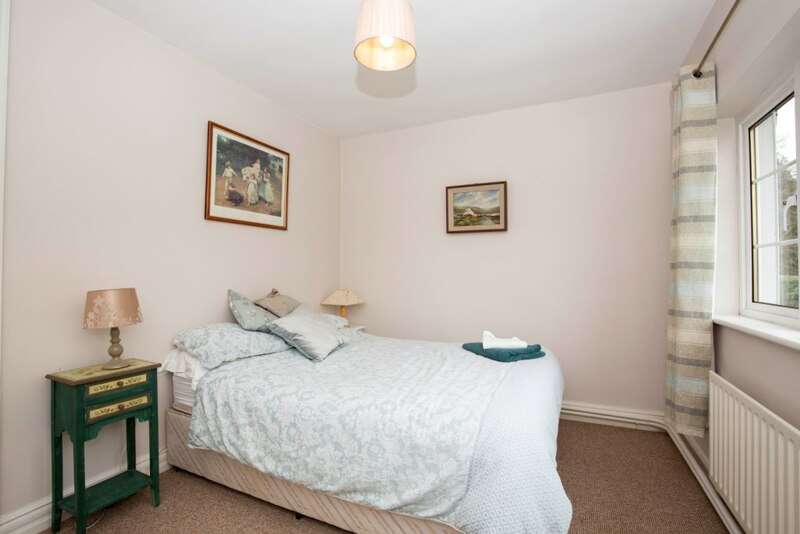 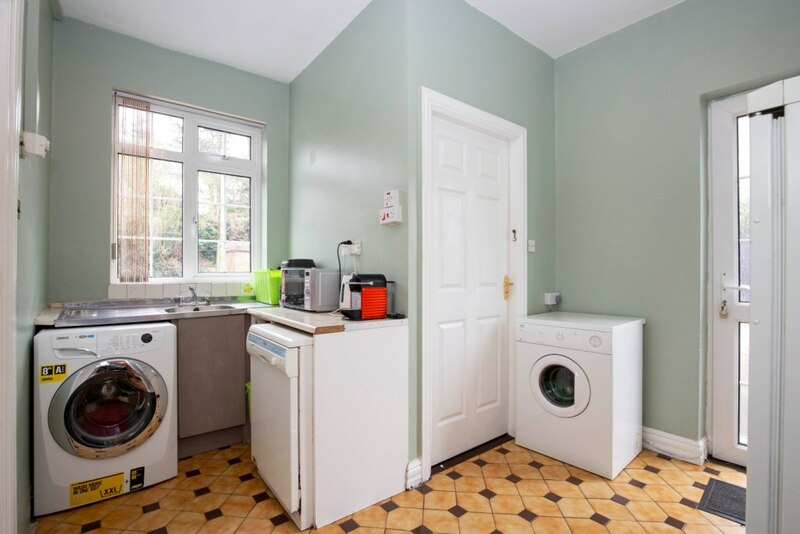 ‘’Carlington Lodge’’ has the huge benefit of being ideally located within a few minutes walking distance of all important amenities, shops, schools, pub, restaurants, bus & mainline train station.